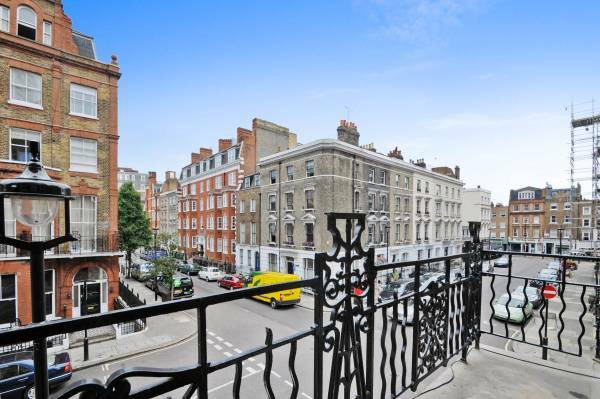 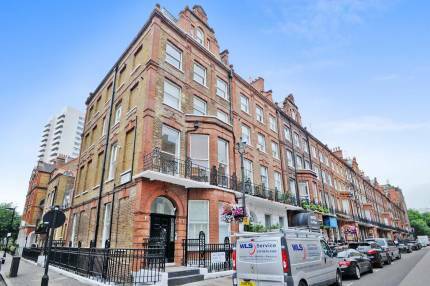 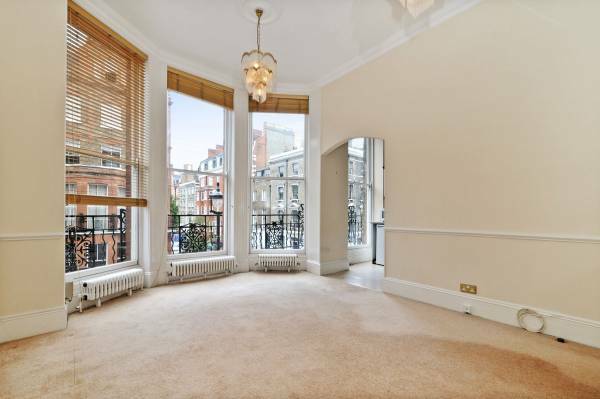 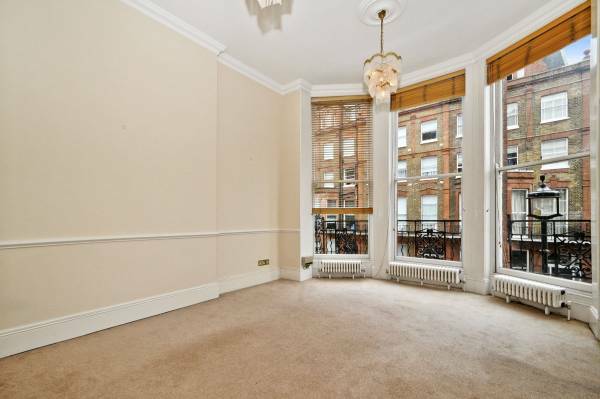 Situated moments from Marylebone High Street, first floor period conversion with high ceilings and floor to ceiling sash windows. 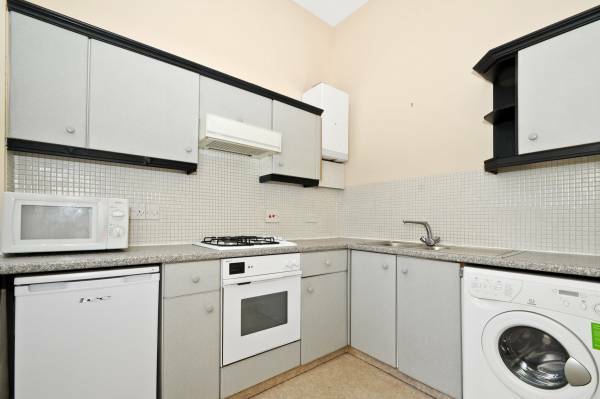 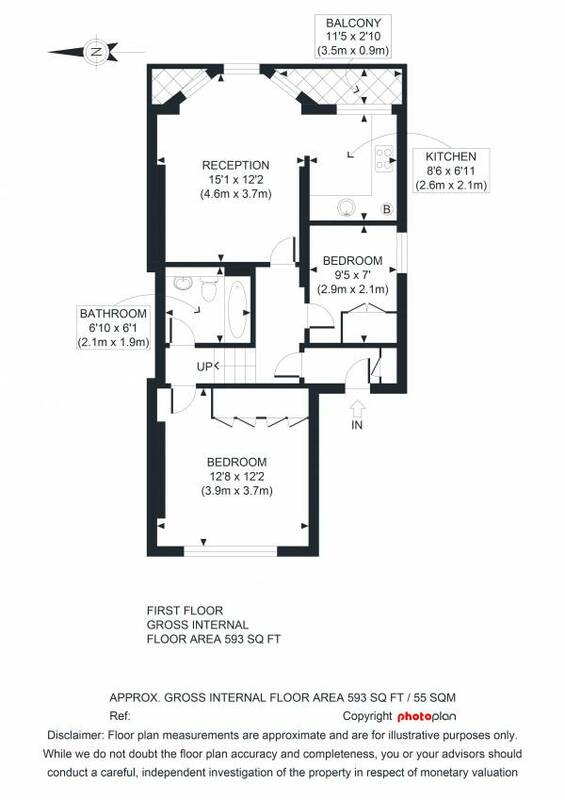 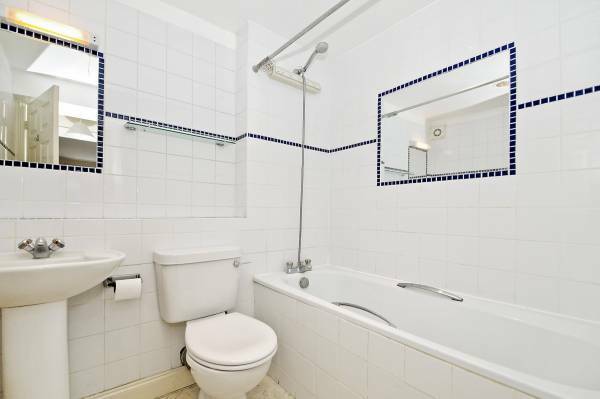 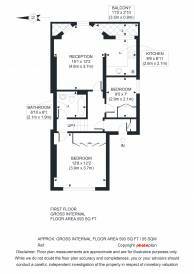 Two bedrooms, 1 double, 1 single, good size reception room, bathroom/wc, kitchen. 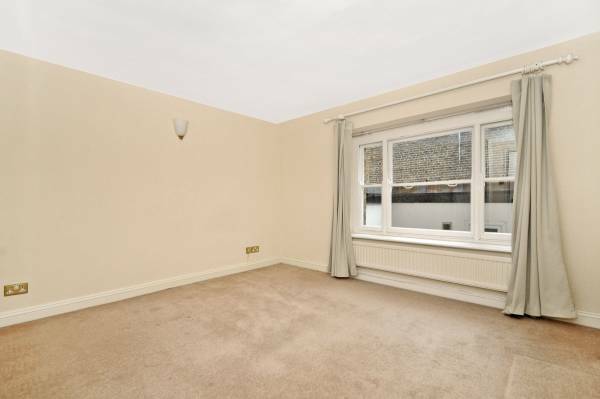 Newly decorated.